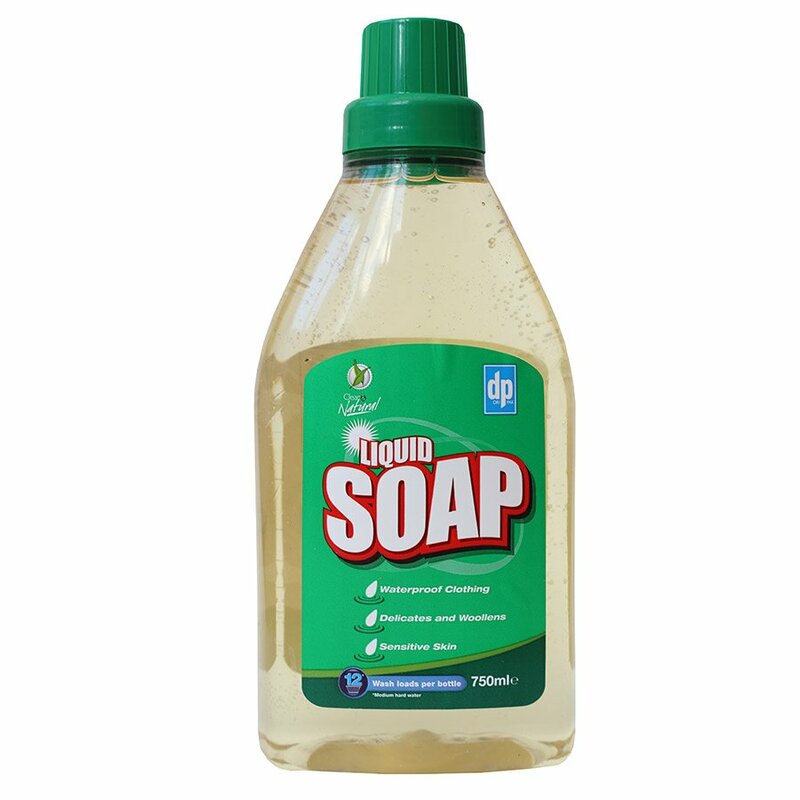 Liquid Soap (previously called Liquid Soap Flakes) is pure soap - Liquid Soap will leave your clothes feeling soft & fresh. Use for hand or machine washing - wool silk & other delicate fabrics. This product does not contain any animal ingredients & has not been tested on animals. terracotta tiles & wooden works surfaces. Palm Oil free! This product contains no enzymes detergents or fragrances and is renowned for its suitability for sensitive fabrics and sensitive skin. There are currently no questions to display about Liquid Soap - 750ml - 12 Washes.